Chambers Crossword Dictionary is an essential resource for crosswords of all kinds. Comprehensive, reliable and easy-to-use, this major new edition has been thoroughly revised and updated by a team of crossword experts, and is specially tailored to the needs of crossword solvers. The new edition of the bestselling reference for crossword solvers and setters – now in paperback. 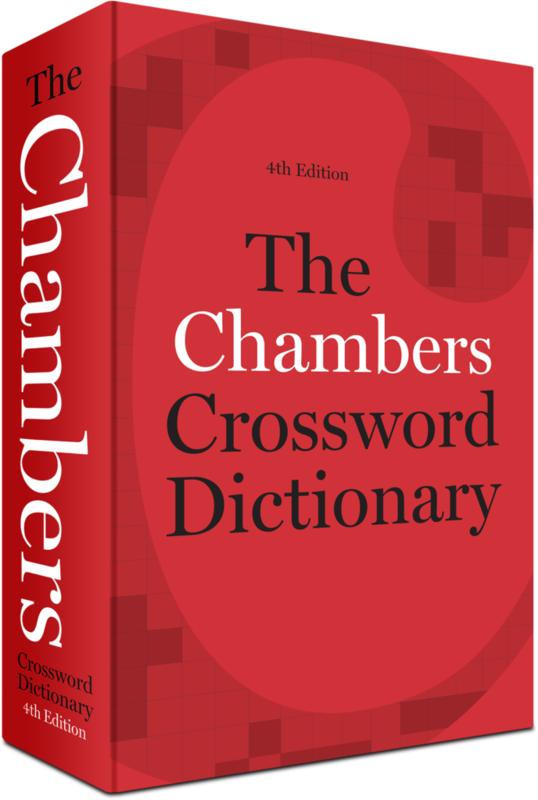 The Chambers Crossword Dictionary is the perfect tool for any crossword solver – and you know it because it is used by the setters themselves! What makes_ The Chambers Crossword Dictionary_ different? Comprehensive, reliable and easy-to-use, this major new edition has been thoroughly revised and updated by a team of crossword experts, and is specially tailored to the needs of crossword solvers. With more than 500,000 solutions to cryptic and quick clues, plus explanations of cryptic clue types and the use of anagram and other indicators, and insights into the world of crossword setting and memorable clues, it is truly the ultimate crossword bible. Chambers is one of the world’s most respected dictionary and thesaurus publishers.